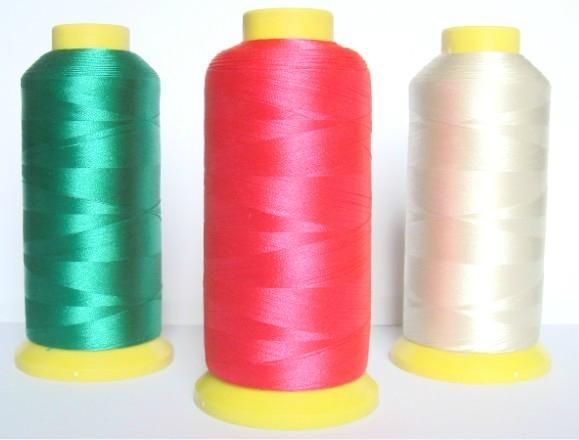 100% Polyester embroidery thread is coming from special processing of twisting, dyeing, Finishing and using regular viscose filament yarn of good main sorts.. 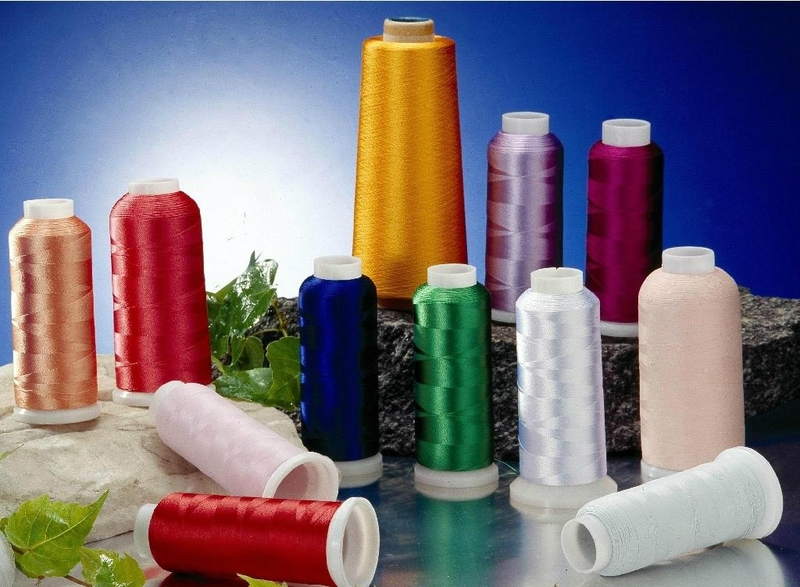 It is widely used in embroidery, lacing, weaving and knitting. 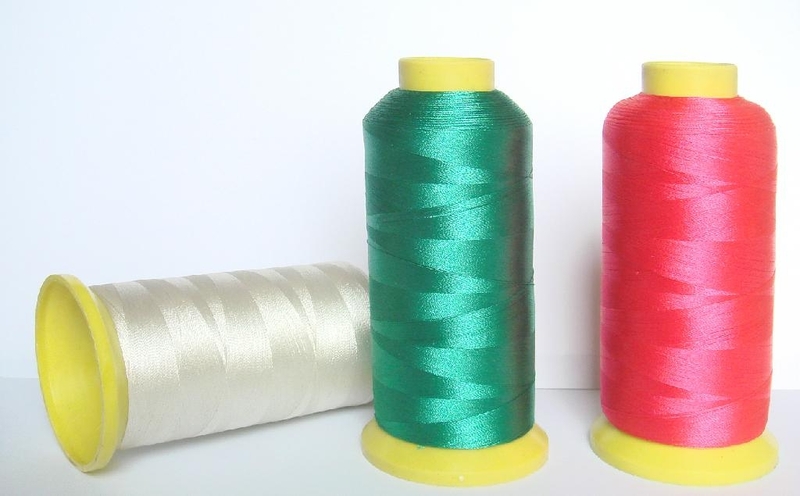 Using: Computerized embroidery nameplate embroidery, lace embroidery, applique, braided fabrices.